How Long Does Invisalign Take Before Starting to See Results? 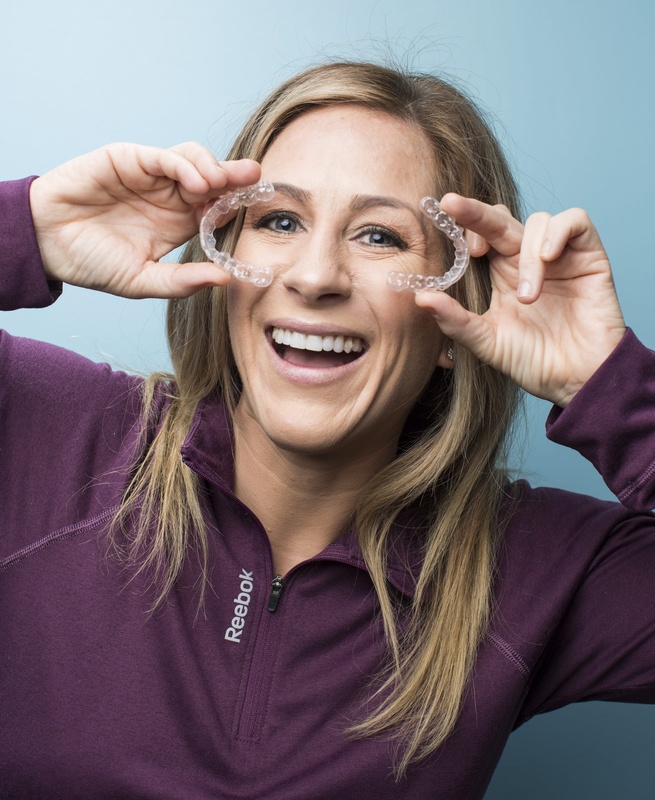 Braces are still commonly prescribed to many patients who have orthodontic problems, but most patients are able to use Invisalign as an alternative. 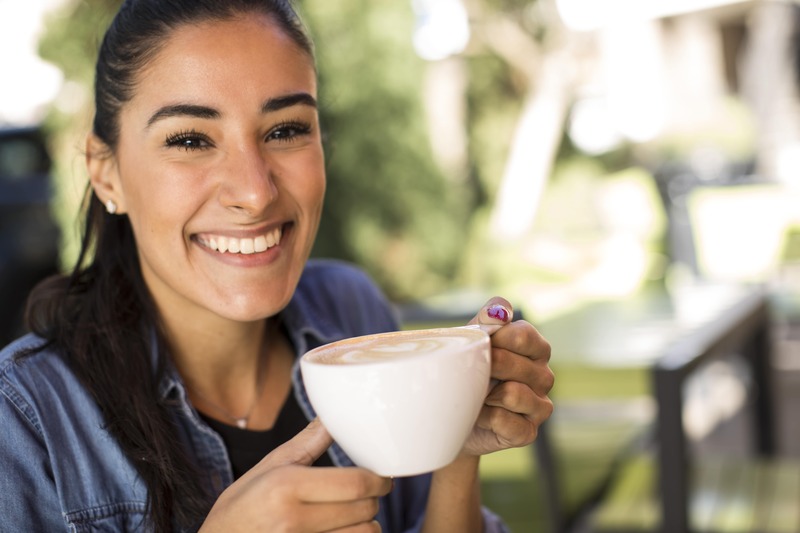 There are some real benefits to Invisalign, which uses clear, removable aligners to correct bite problems and straighten teeth.